There are no comments for Upper Provo River Falls . Click here to post the first comment. 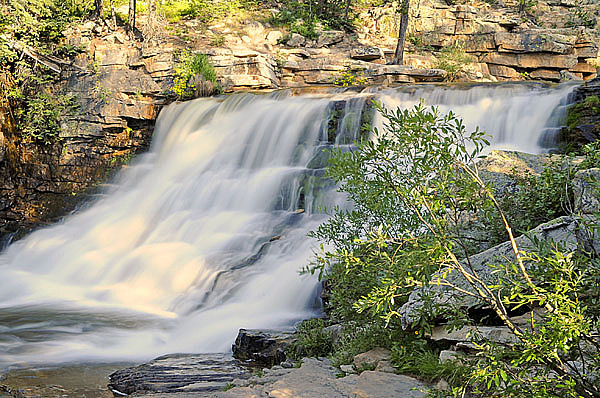 The image is of the second falls in the upper Provo River drainage just north of Kamas, Utah. The photo was taken in July of 2009.